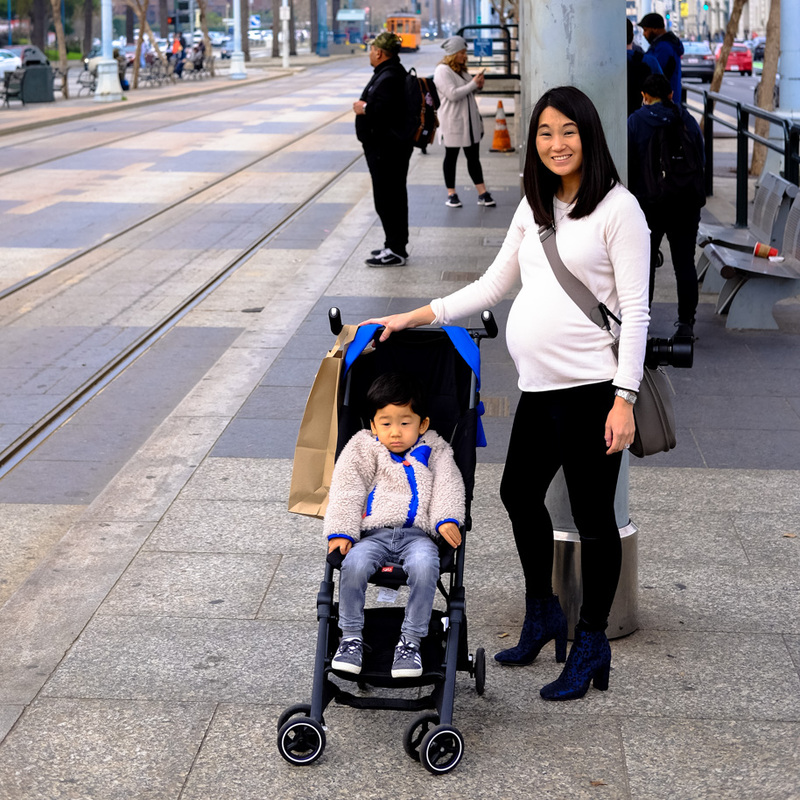 gb Pockit Stroller Review - The Best Travel Stroller - Bash & Co.
With Spring Break just a few more weeks away, we thought we’d share our favorite travel stroller, the gb Pockit. While we won’t be heading anywhere exotic and fun this year (too close to baby’s due date), this stroller should definitely be on your packing list (and the 2018 model drops on March 1st)! We have the original model and love it for both travel and everyday use as it is super lightweight, compact (seriously, it’s in the Guinness Book of World Records as the “world’s smallest folding stroller”), and all-around comfortable and easy for both child and parent. I can’t go a week without being stopped by someone in the street / subway inquiring about this miraculous contraption. Even the MTA bus driver asked me to write down the name of this stroller for him so he could get one and recommend it to his customers (as NYC requires strollers to be folded on city buses, which is usually such a pain). By way of background, this is a minimalist umbrella stroller build for older babies / toddlers (the original gb Pockit model is recommended for ages 6 months to 55 lbs, whereas the latest gb Pockit+ can be used with car seat adapters for baby and up to 55 lbs.). Don’t expect to go off-roading, lug around toddler + a bunch of groceries, or tote multiples. 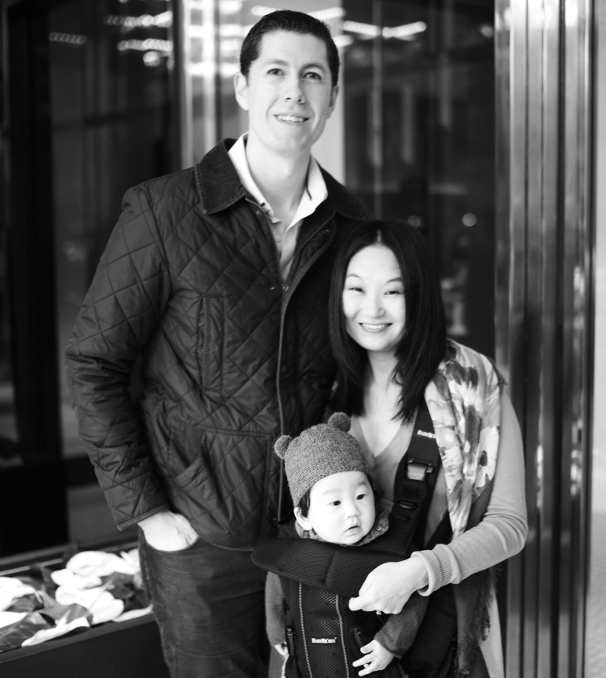 We use our trusty Uppababy Vista for those more mom-umental tasks! That being said, I use the gb Pockit at least once a day to schlep to school, ride the subway, head to the park, and this has been the only stroller we’ve traveled with for the past couple of years since Bash was an infant (to read our tips on traveling with a toddler see our post here). We actually sold our initial umbrella stroller (the Uppababy G-luxe) as it just sat in the closet – it’s a great stroller with a lot more features, but just too bulky for my 5’1 frame. After a few incidents almost tripping down the stairs (even folded, it’s almost as tall as I am and I could barely bend my knees heading up and down the subway steps), I decided it was just too risky trying to manage Bash and the Uppababy G-luxe stroller by myself. Compact, lightweight, and can go everywhere! For city dwellers, where space is at a premium, this stroller easily stores out of sight in a closet. While I usually just use the regular fold on a daily basis, the wheels can easily be tucked in to make it even more compact. Just check out it’s dimensions for the ultra-compact fold: 11.8″L x 7.1″W x 13.8″H, that’s about the size of a laptop! 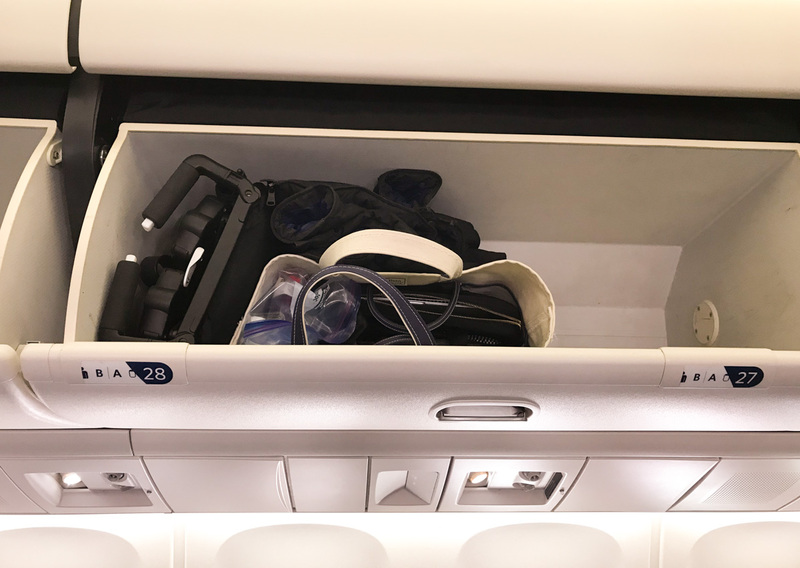 When it is that small it’s easy to throw in a tote bag or stash it in the airplane’s overhead (or even under the seat!) for no more waiting on the jetbridge. We’ve even pushed it down the aisle of the plane without any issues (so long as people keep their arms and legs out of the aisle). It’s also a great space-saver in the trunk during road trips, when you’re already burdened by all the other must-have baby / kid gear. Its compact fold plus weighing in at only 9 lbs, the gb Pockit is easy to carry around (even while holding your toddler). Seriously, stroller’s in one hand, Bash in the other, and this pregnant momma can easily manage the subway obstacle course of stairs, gaps, and turnstiles. The gb Pockit is a no-frills stroller made for everyday commuting and travel. The seatback doesn’t recline (which hasn’t been a problem for us as Bash has napped comfortably in it, though he’s usually not a stroller napper). The sunshade is extremely limited and we pretty much never use it. The underseat storage canopy is pretty small and limited to 11 lbs, so depending on the dimensions of your diaper bag, I usually just throw his toddler backpack down there with a few emergency supplies or hook my tote to the top handles (just be careful if using the handles to hold anything as it will tip easily, especially if the seat is unoccupied). 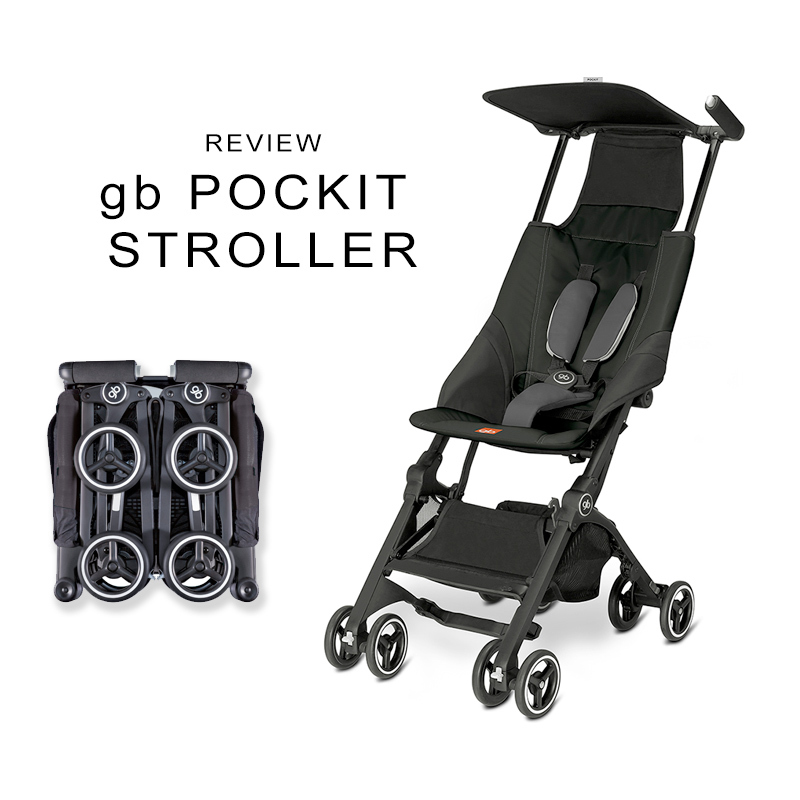 The latest 2018 gb Pockit+ offers a few more upgrades for the first time: adapters for the Cybex infant car seat, adjustable / reclining backrest, and a bigger sun canopy. 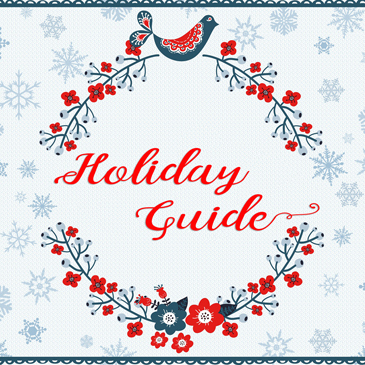 Note that these added features slightly alter the dimensions (12.6″x7.8″x15″; 12.3 lbs).